I hope you all had good week end. 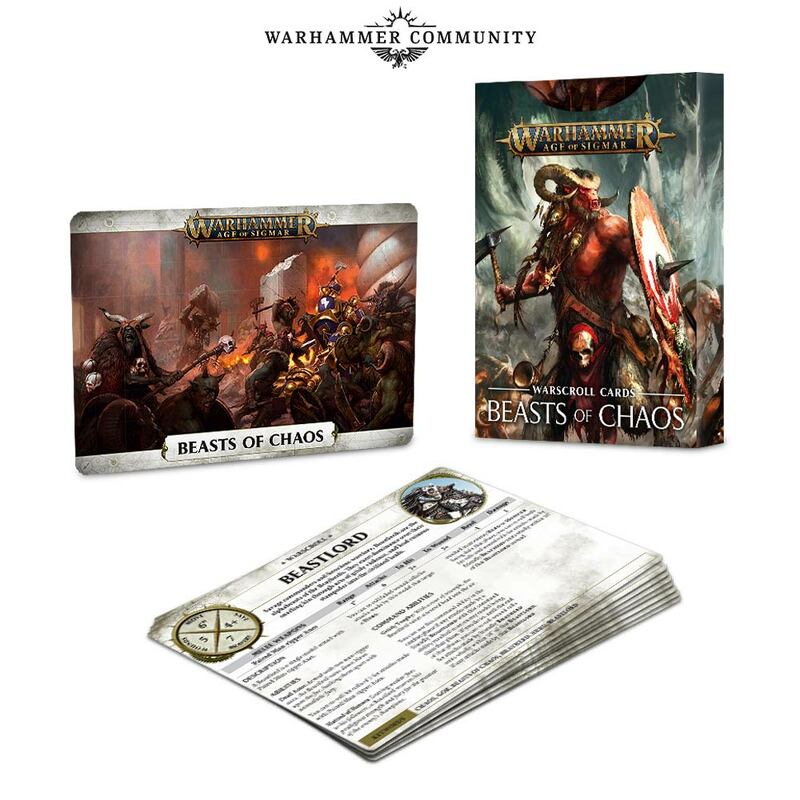 Today GW revealed their next battletome "Beast of Chaos". As you maybe know Beastmen have been my main warhammer/Aos army for the last 20 years ^^ (even if i started with a mix of everything chaos). 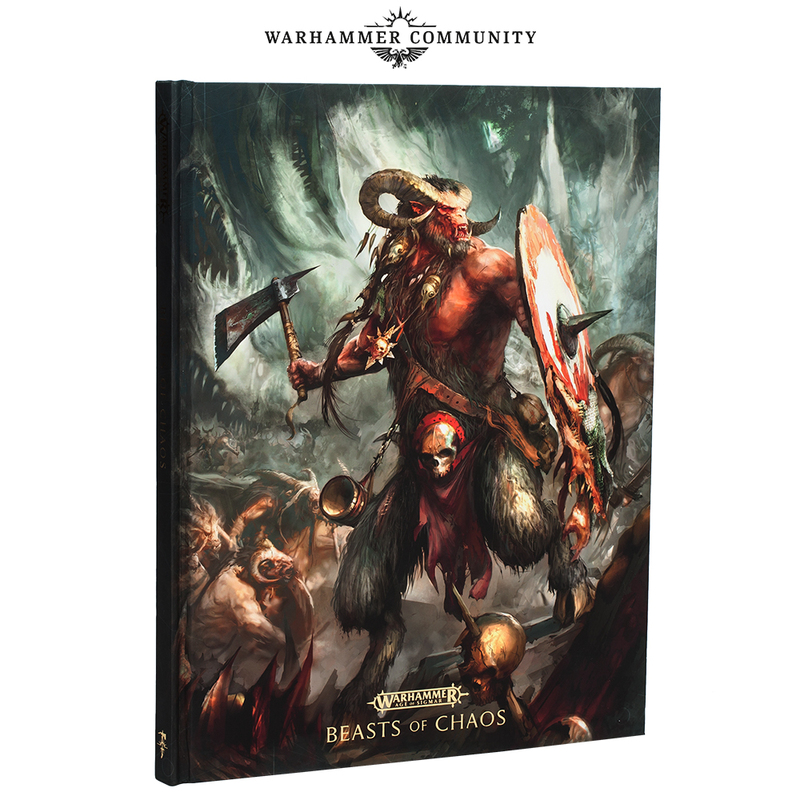 Battletome: Beasts of Chaos transforms a handful of factions – Brayherds, Warherds, Thunderscorn and the Monsters of Chaos – into a single, brutally effective fighting force. At last we are getting a coherent force of beasts !!! !! You’ll be able to customise your army more than ever before thanks to a huge host of new rules – from unique Command Traits for the Brayherds, Warherds and Thunderscorn, to magical spells and extra abilities for dedicating your army to one of the Greatfrays. Summoning rules, meanwhile, allow you to sacrifice your troops and call anything from skirmishing Ungor to rampaging Chimeras from the warping wilds. 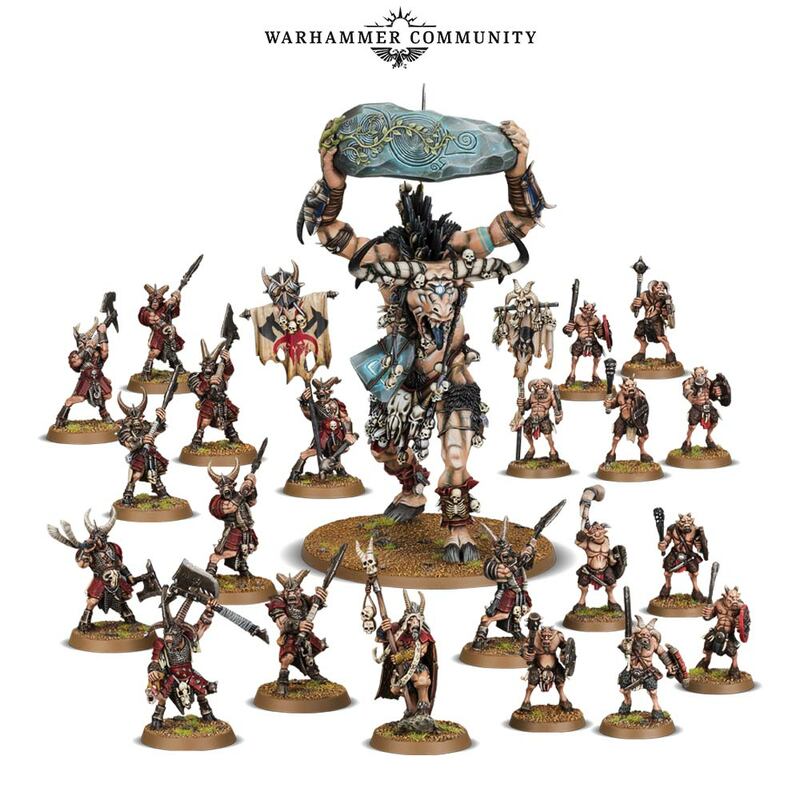 This is the battletome you’ve been waiting for, packed with changes great and small – from the addition of the various types of Tzaangor to the Brayherds, to a host of warscroll changes designed to make your army more fun and powerful to play. 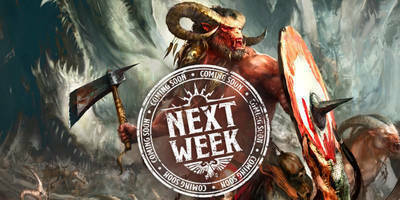 We’ll be previewing the new book in detail next week with the help of Beasts of Chaos superfan and Warhammer Community writer Rhu, so keep an eye out! 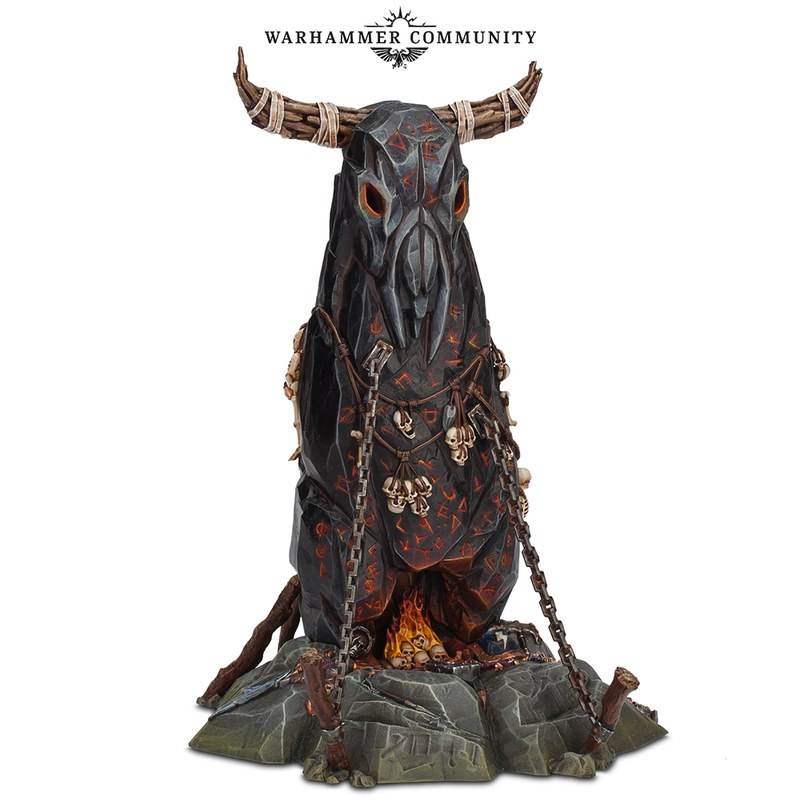 The Herdstone is a must-have for all Beasts of Chaos players. This new terrain kit brings to life an iconic piece of lore and provides a range of powerful in-game benefits to your army, projecting an ever-expanding, armour-melting wave of entropy and being key to summoning new units. Best of all? It doesn’t cost a single matched play point, meaning there’s no reason not to grab one. 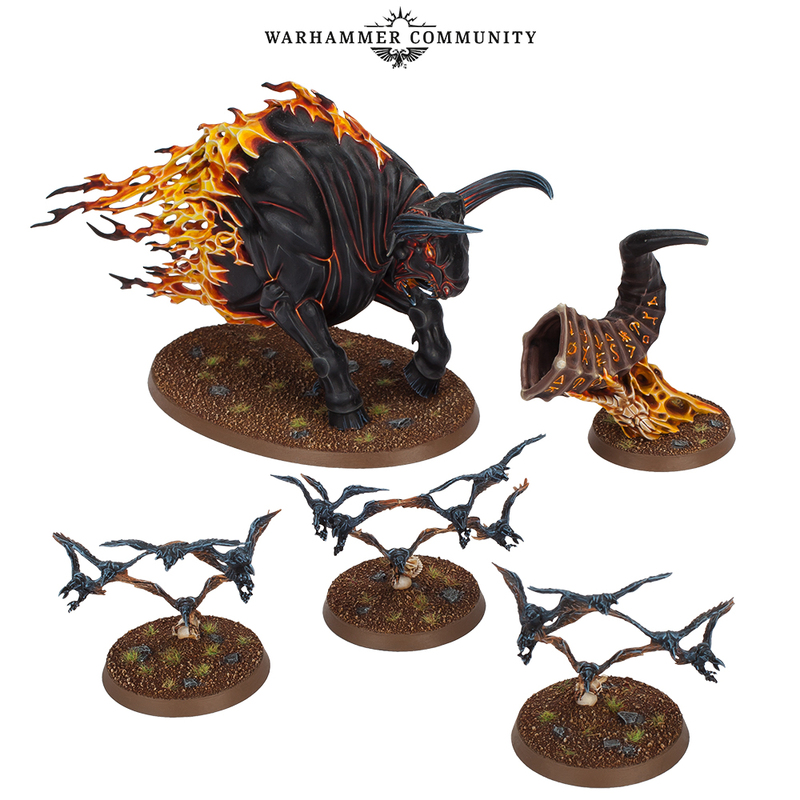 The new Endless Spells: Beasts of Chaos, meanwhile, allow you to unleash the most primal and ferocious sorceries of the Greatfrays in your games with a host of new models. Break battlelines with the Wildfire Taurus or sap morale with the Ravening Direflock – these spells provide all sorts of new tactical options for your Wizards. If you’re looking to get a head-start with the new Beasts of Chaos army, the new Start Collecting! set is the perfect way to do it. 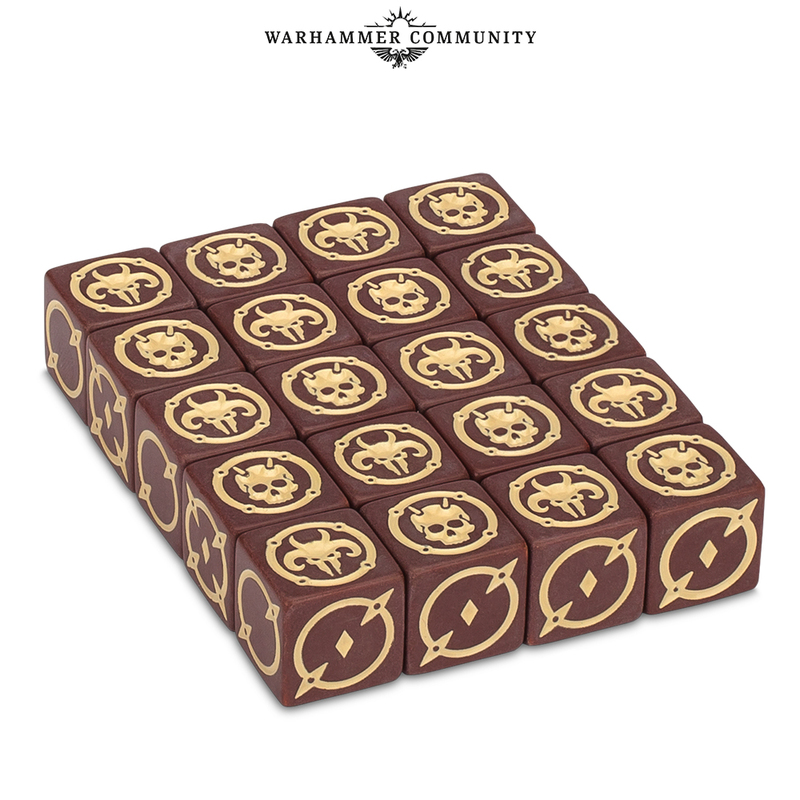 With Battleline units, a general, some ranged troops and a monster, this box is ideal for new players or those looking to save some money when reinforcing their army.